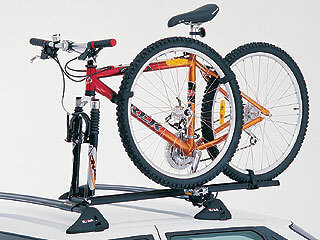 The loose front wheel is then attached with included straps to the bikes frame. 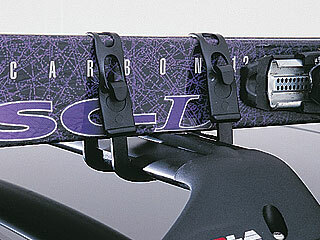 Additional Velcro type straps are provided to secure the front wheel to the bike frame. 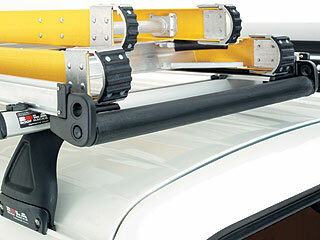 The maximum internal capacity is 640mm, and the Arm requires a minimum available bar width of 715mm for fitment. Quick and easy to use metal cambuckle tie down. 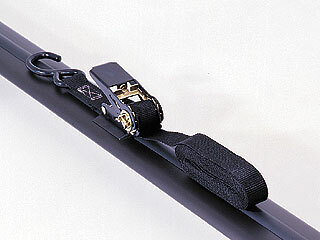 This size Locking Arm can carry 2 pairs of snow skis, or a single snowboard (most sizes), or a number of fishing rods (without reels). The maximum internal capacity is 420mm, and the Arm requires a minimum available bar width of 470mm for fitment. 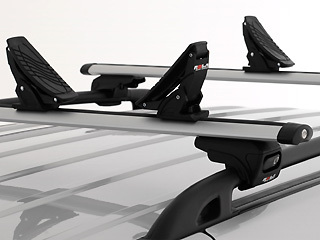 This size Locking Arm can carry 3 pairs of snow skis, or up to 2 snowboards (depending on snowboard width), or a pair of water skis, or a number of fishing rods (with reels detached). 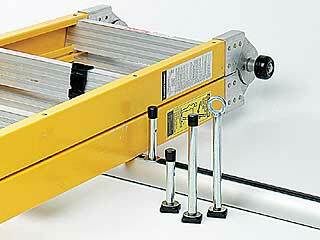 The maximum internal capacity is 640mm, and the Arm requires a minimum available bar width of 680mm for fitment. 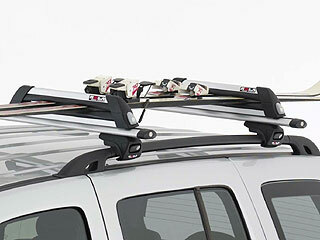 This size Locking Arm can carry 4 pairs of snow skis, or 2 snowboards (most sizes), or a number of fishing rods (with reels attached). The maximum internal capacity is 420mm, and the Arm requires a minimum available bar width of 495mm for fitment. This Clip is designed to quickly fit around the ROLA crossbar and can be used to carry a pair of snow skis, or a sailboard mast. 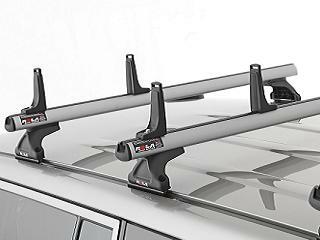 This size Locking Arm can carry 4* pairs of snow skis or 2* snowboards (most sizes), or a number of fishing rods (with reels attached). 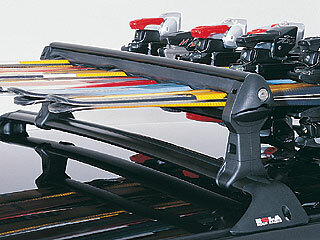 *Capacity guide only – may vary depending on skis, and/or vehicle fitment. 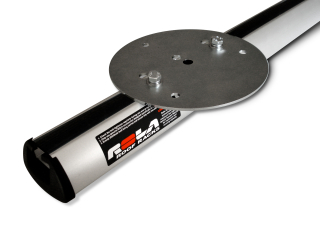 The maximum internal capacity is 420mm, and the Arm requires a minimum available bar width of 425mm for fitment. 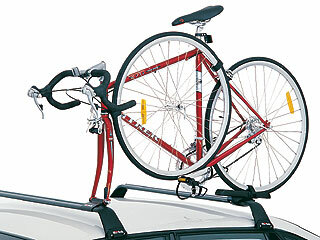 Fits most sports roof racks including ROLA Sports, ROLA Universal, other major sports racks, and equivalent original equipment racks. 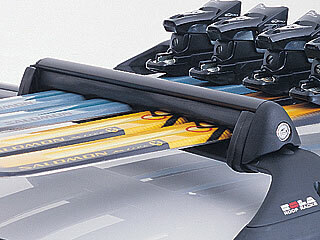 This size Locking Arm can carry 6* pairs of snow skis, or up to 4* snowboards (depending on snowboard width), or a pair of water skis, or a number of fishing rods (with reels attached). 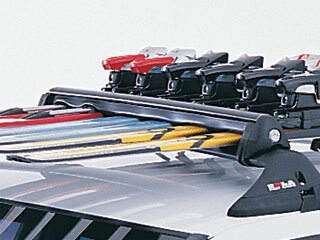 *Capacity guide only – may vary depending on skis, and/or vehicle fitment. 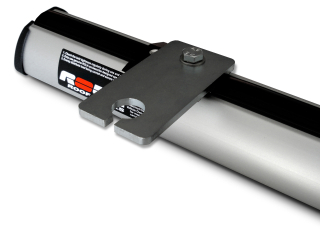 The maximum internal capacity is 630mm, and the Arm requires a minimum available bar width of 635mm for fitment. Easily adjustable and made from non-stretch and long-life materials, this pair of tie down straps are a convenient way to secure most loads. 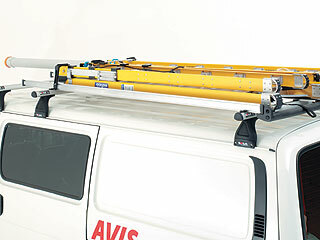 For attaching a range of accessories including aerials, lights and signage. 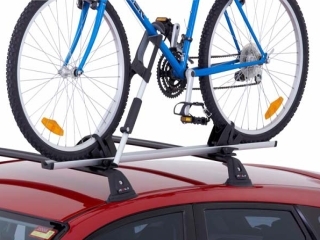 Ideal for securely attaching beacons/flashing light units to your roof racks. 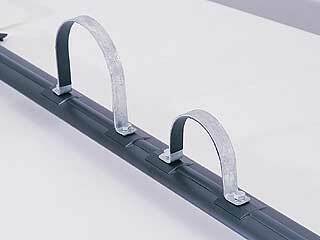 This complete 3 metre Ladder Rails, Roller, Retaining Strap and fittings set is suitable for mounting on either 2 or 3 bars. It has been specifically designed for Extension Ladders, and includes a retainer arm at the front end, to prevent vertical movement of your ladder. 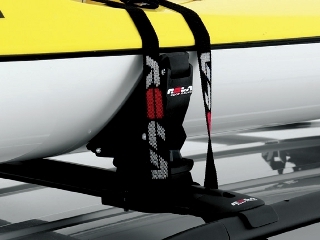 A convenient anchor point to secure Tie Down Straps or Ratchet Tie Down hooks. 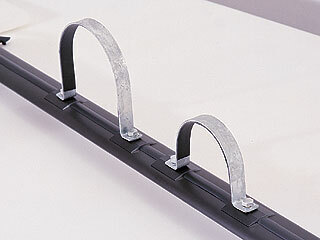 The Eye Bolt is also able to be screwed into the top of Ladder Pegs. These 180mm high Ladder Pegs are ideal for supporting ladders and similar loads and come with mini Tie Down Straps. 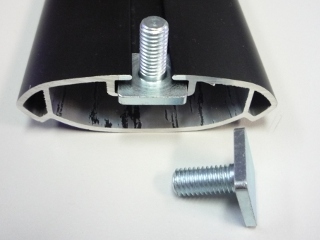 The Ladder Roller utilises a specially suited aluminium centre with corresponding rubber extruded sleeve for maximum protection of your ladders and is guaranteed to always roll. Moulded Ladder Pegs are able to be clamped around the crossbar, and have swivel legs that can turn through 360 degrees so that contoured loads can be accommodated. 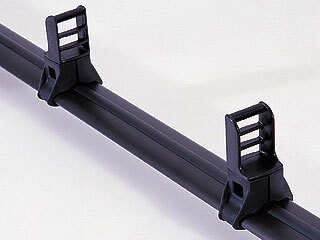 These Pipe Clamps are designed to rigidly attach 100mm tube to your racks. 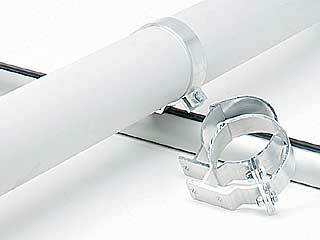 The pipe clamps are designed to rigidly attach 114mm conduit to your racks. 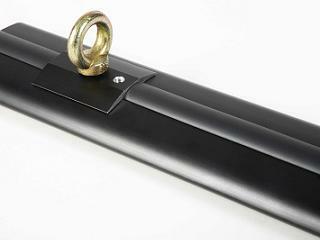 These Pipe Clamps are designed to rigidly attach 150mm tube to your racks. 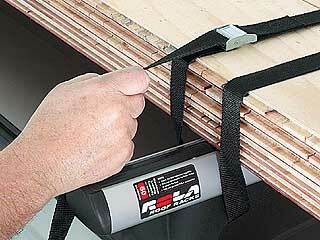 This Ratchet Tie Down consists of a heavy duty ratchet mechanism with 3500mm strap and metal hook. 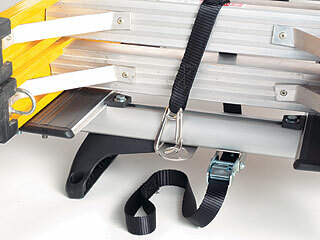 This Strap, Camlock and Fitting allows fast and simple securing of any ladder to Heavy Duty cross bars by pulling the middle of the ladder down onto the bar. Pack of 4 Tbolts allows you to custom fit your accessories to the universal channel. 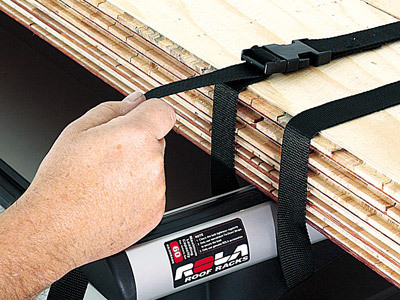 The Load Support Holder with tough nylon, glass reinforced construction, built-in buffer strip to avoid marking fragile loads. © Cheviot Automotive Accessories Ltd 2019.